I think of Marvel movies a bit like that Food Network show Chopped. Every director is working with a lot of similar – often identical – ingredients. A hero with some special powers or abilities, a charismatic villain, a red herring for them to fight over. 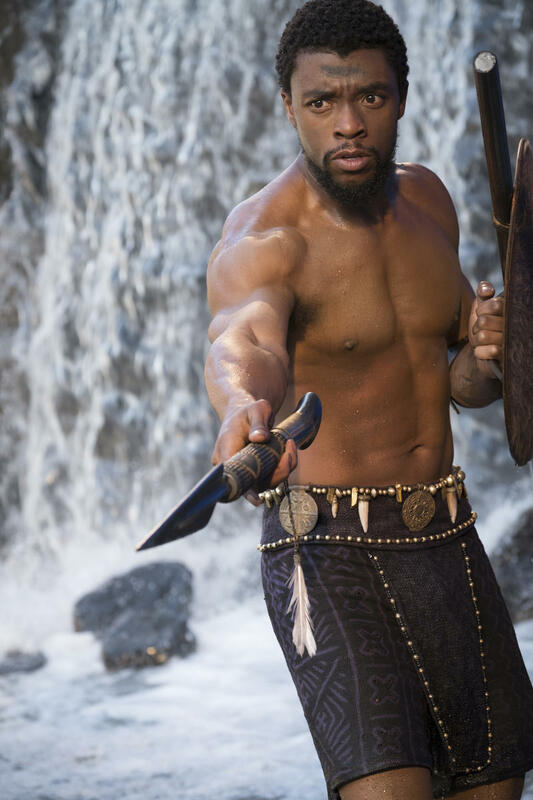 But once in a while, you get a creator like Ryan Coogler, the director of Black Panther, who takes those ingredients and makes something that transcends those expectations. The ingredients become more than the sum of their parts as the chef brings them together, doing justice to the original creation while creating something of his own that shows his intention, his history. That's exactly what Black Panther is. 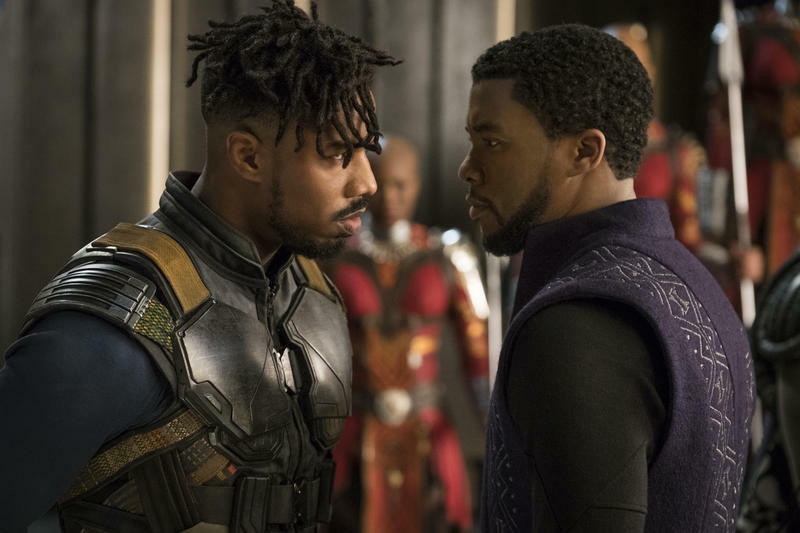 It's a Marvel superhero movie, for sure, and all the moving parts that make up a Marvel movie are there, but Coogler, his team, and his cast have elevated every aspect to make something that stands as one of the best Marvel movies to date. Get ready for light spoilers. 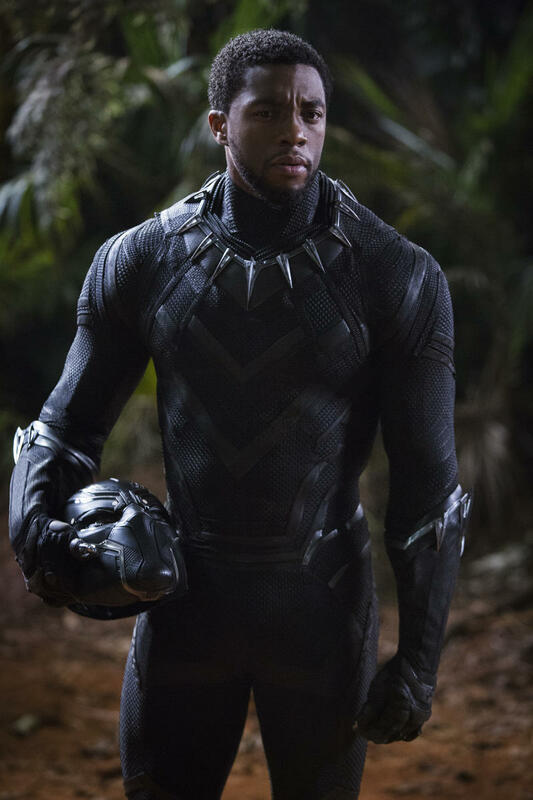 Black Panther is set in the fictional African nation of Wakanda, a small, self-isolated nation that sits on a mound of a fictional extra-terrestrial metal called Vibranium. This metal and its inherent properties have allowed the nation to make huge advanced in technology decades ahead of the rest of the world, and it has hidden itself from the world beneath an illusory canopy. 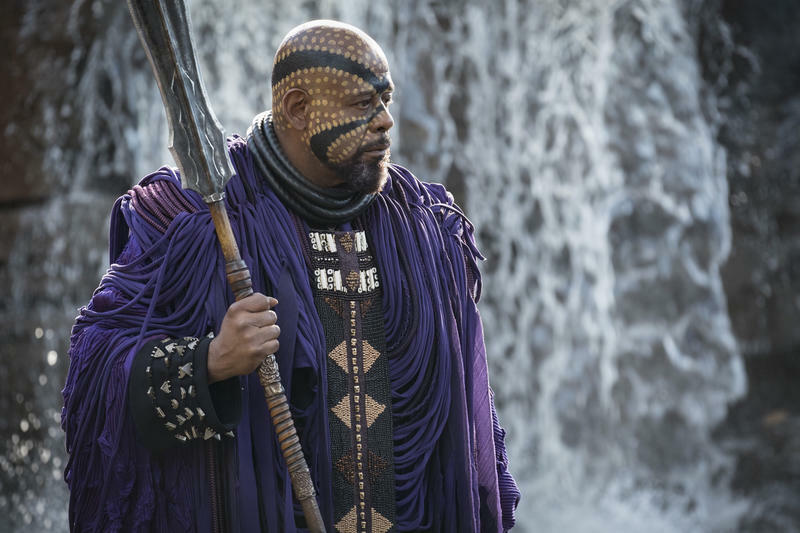 To the greater world, Wakanda is a poor nation of farmers. Inside, though, it's a utopian nation imagining what African countries might be like without the historical intervention of colonial nations, intervention that has left deep-rooted changes in those places that still destabilize them even today. 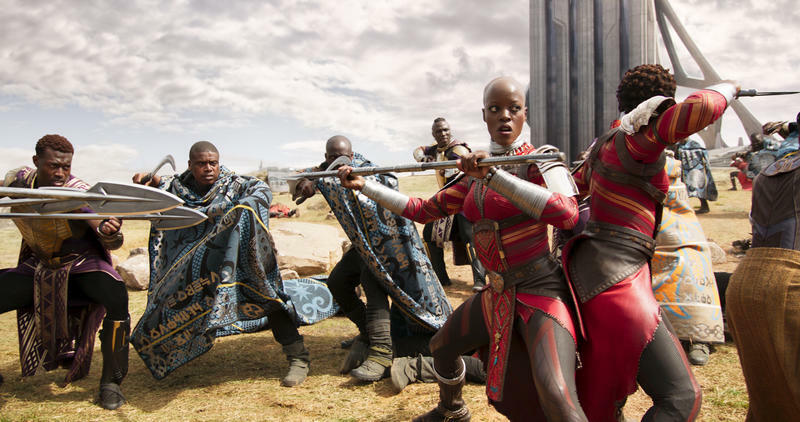 That juxtaposition – this imagined utopian nation and the far-reaching effects of colonization on both other African nations and on black Americans as well – is at the core of the movie and its central conflict. 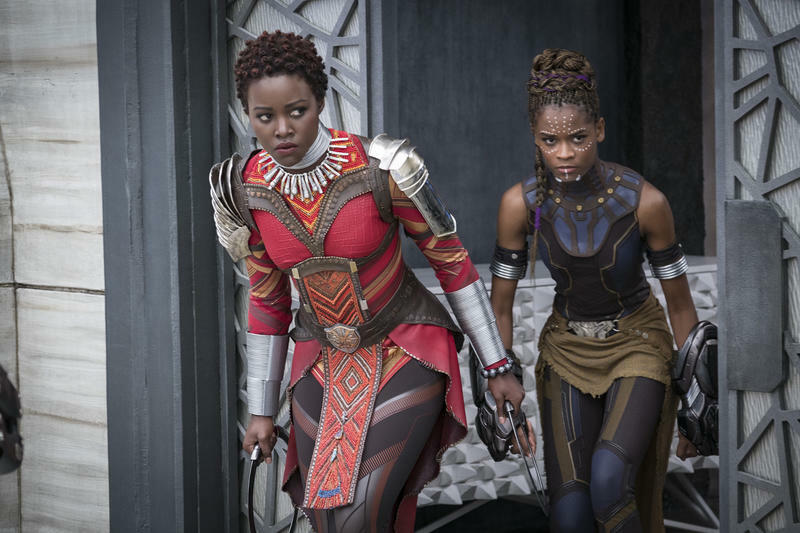 If you don't like politics in your superhero movies, you'll want to go into Black Panther aware of what it is. 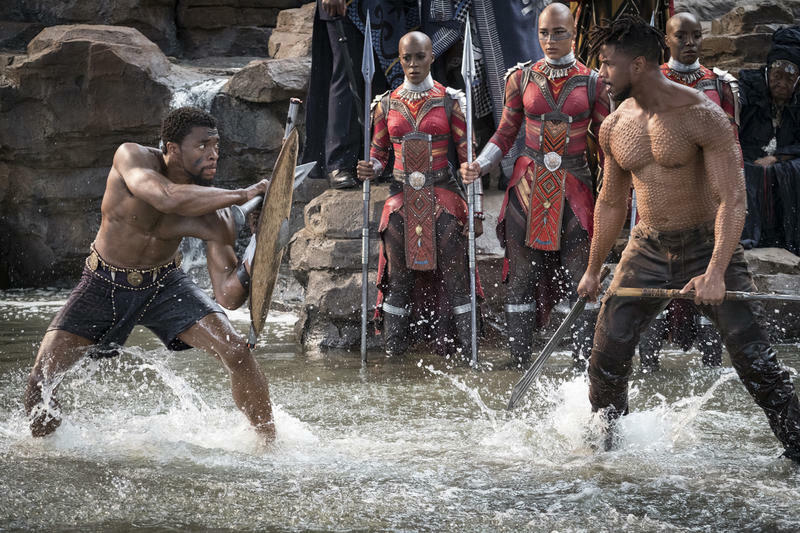 This conflict informs many aspects of the movie, and Coogler did his best to fully embrace that and weave it into the story, characters, and lore the movie establishes for Wakanda. 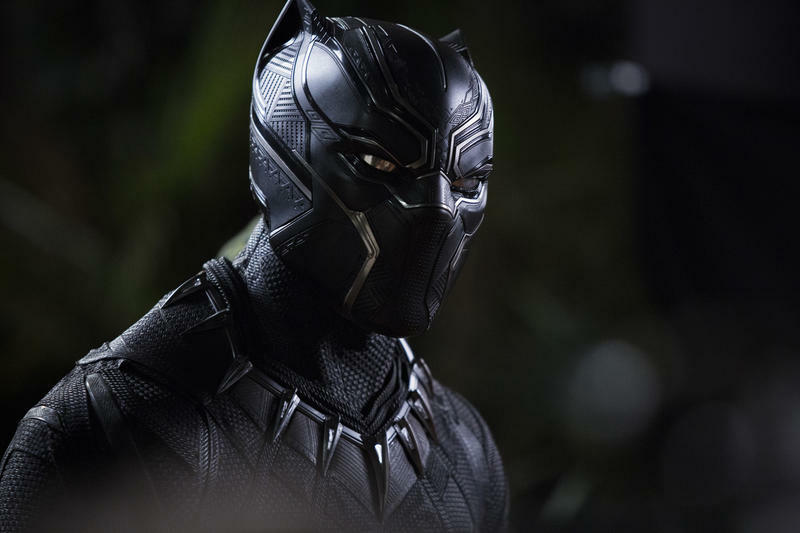 It's unavoidable, but it also plays a huge role in making Black Panther what it is. 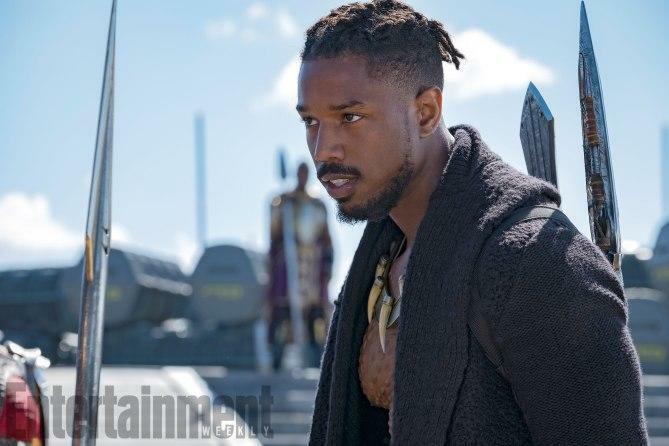 This is no more apparent than in the movie's central villain, Erik Killmonger, played by Coogler stalwart Michael B. Jordan. As with so many of his other performances, Jordan elevates Killmonger. He's intensely charismatic. Each time he appeared on-screen, I could feel it around me in the theater. But it's not just that. 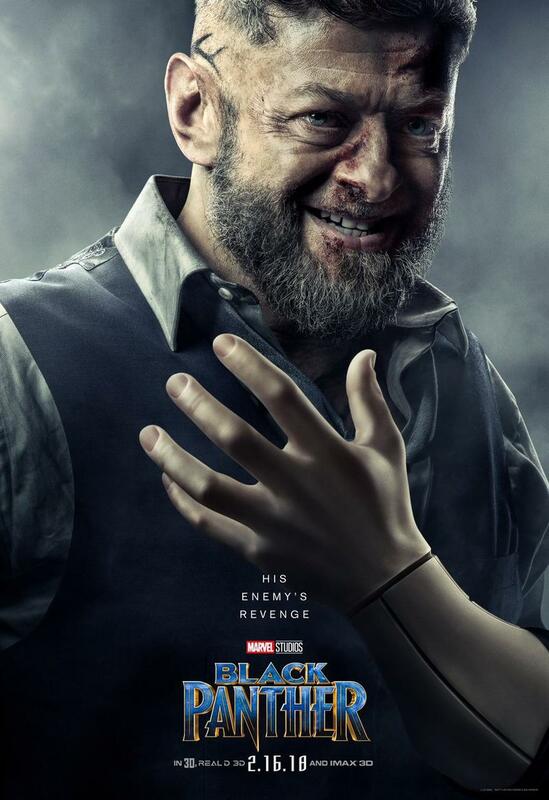 He's a sympathetic, and genuinely interesting villain, something distressingly rare in Marvel movies. So often, villains are nothing more than a palette swap of the hero with some additional greed or hunger for power added on top to give them a reason to fight the hero. 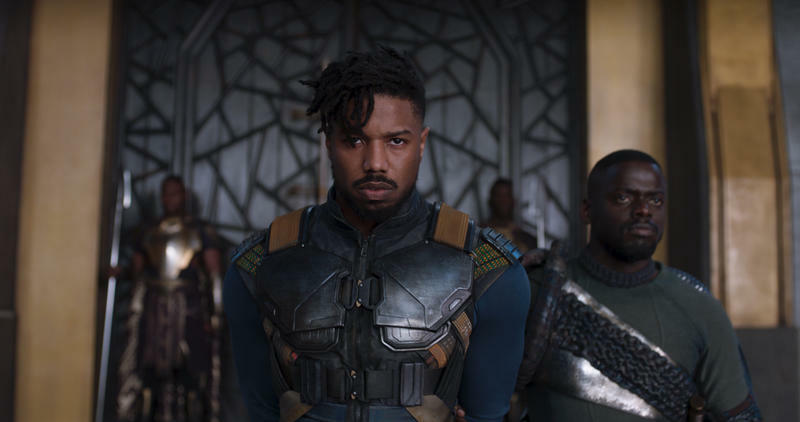 Killmonger, though, is both the perfect villain for Wakanda, and a villain we can sympathize with, believe, and even agree with. The divide roots, as so many Shakespearean tales do, in the sins of the fathers. 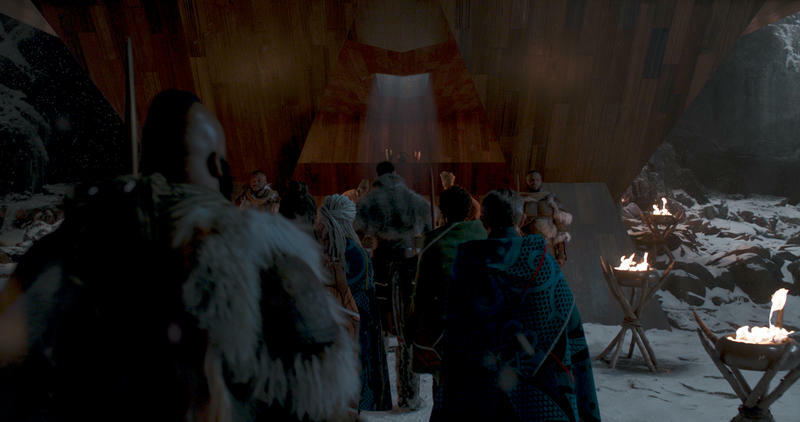 Tradition and honoring ancestors plays a bit part in both Wakandan culture and in the story of Black Panther, and it sparks the conflict between Killmonger and T'Challa. Despite being Wakandan by birth, Killmonger was born and raised in Oakland, California where he was not just exposed to the world that many Black Americans live in, but he experienced it first hand, all the while hearing tales about the magical, perfect paradise his father hailed from. Killmonger questions his genetic homeland, wondering that about how this utopia can continue to exist when he sees strife not just among his own neighborhoods, but throughout Africa, the Middle East, and even Europe. I couldn't help but nod along as Killmonger wove his history, speaking of his ache for his people and anger at their situation, even as the precise words he said made me feel uncomfortable. That's a sign of a great villain. 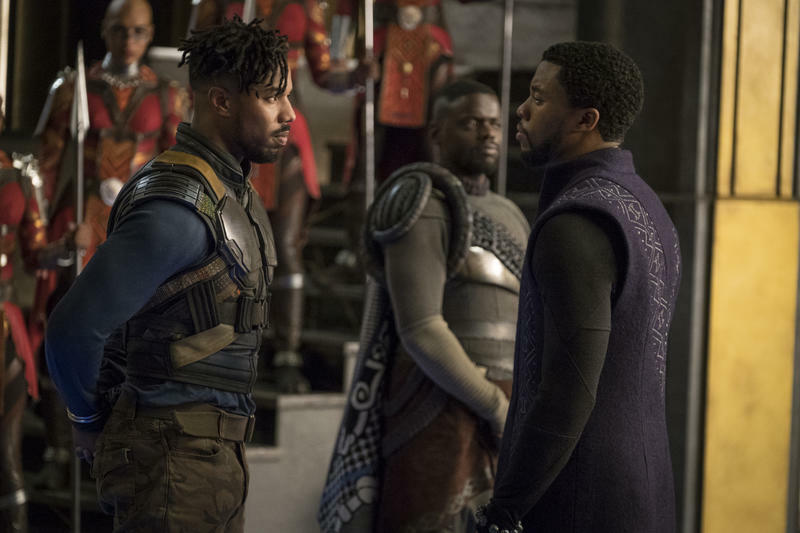 Killmonger stands well alongside MCU and Marvel Netflix villains like Wilson Fisk (Daredevil), the Vulture (Spider-Man: Homecoming), and the duo of CottonMouth and Black Mariah (Luke Cage). But that relationship wouldn't matter if T'Challa himself wasn't interesting, and if his allies weren't charismatic and entertaining. 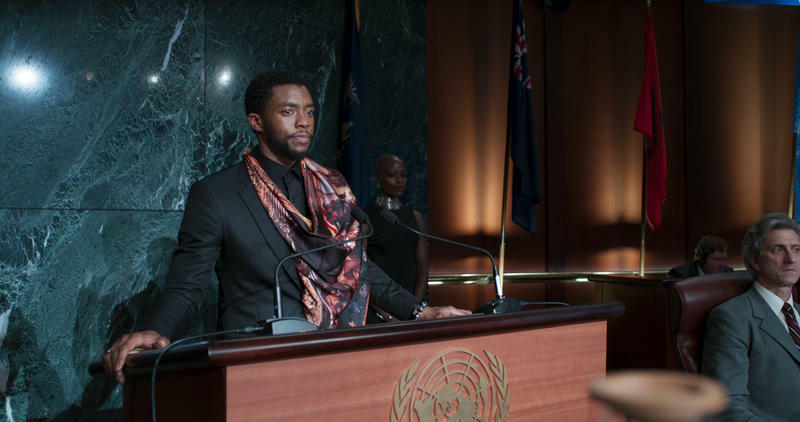 T'Challa (Chadwick Boseman) is an extension of what we saw in Captain America: Civil War. 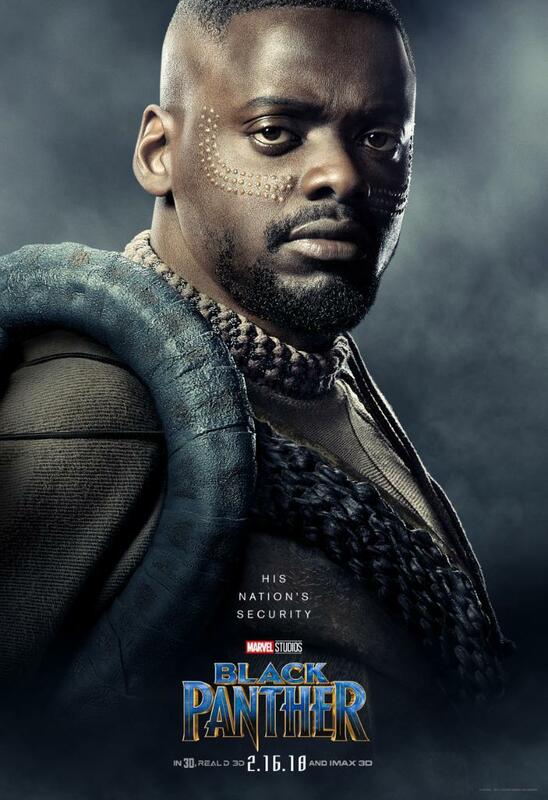 A quiet, thoughtful man who takes the mantle of the Black Panther deadly seriously, He works to honor the traditions of his people, but also wants to break from tradition where it holds his people back. Where Jordan's charisma comes from his imposing stature and hurricane-grade speeches, Boseman finds his in his quiet strength. You know from moment one that T'Challa isn't someone to be messed around with or taken advantage of, but it's not because he's stepping into people's faces and challenging them. He allows himself to be challenged to establish his strength, showing both power and mercy as a ruler and warrior. 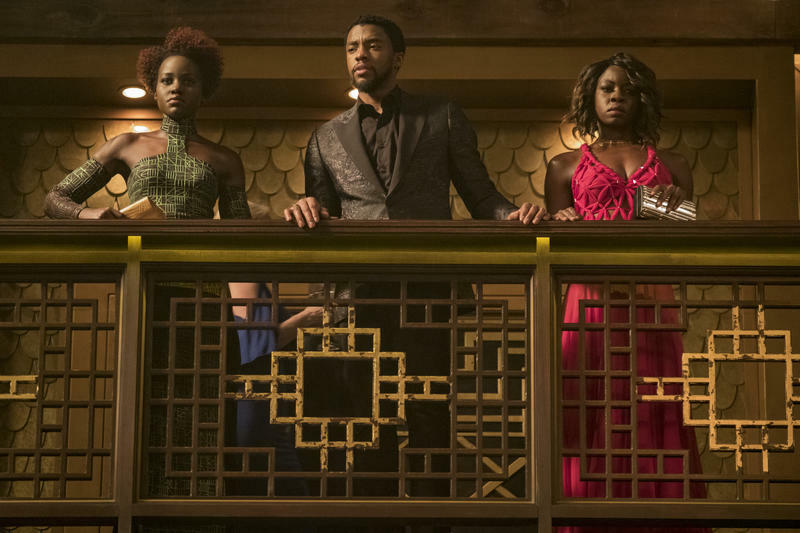 But for as much fun as Boseman is as Black Panther, it's the women around him that really steal the show. 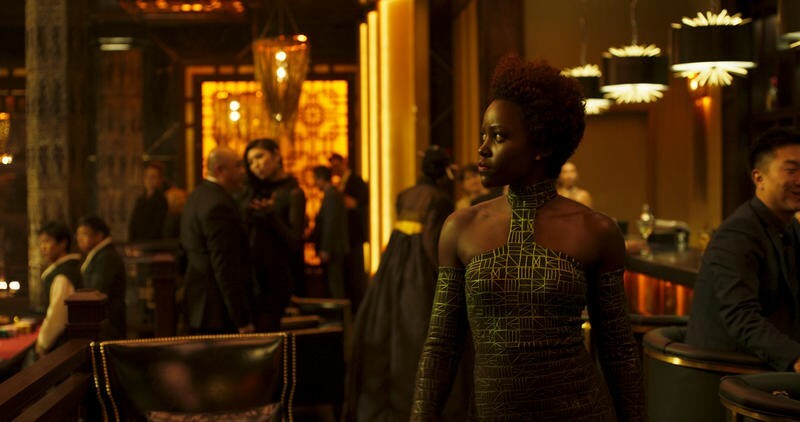 His younger sister Shuri acts as sort of a Q to his 007 (and a 007 comparison is strangely appropriate for a lot of the movie's action and story beats). 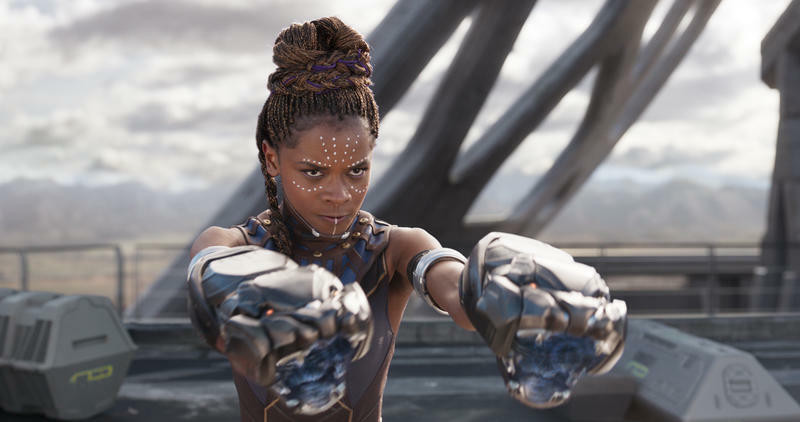 Actress Letitia Wright steals every scene she's in as Wakanda's own Disney princess. 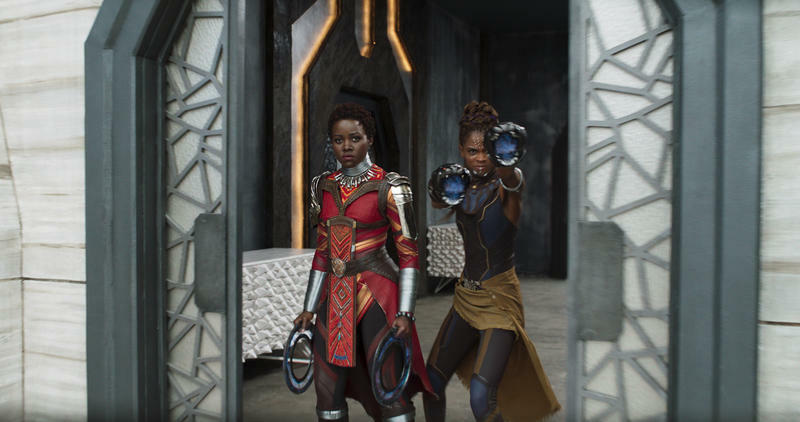 She hasn't taken her place as royalty lightly, and has instead made herself Wakanda's greatest inventor. She looks forward into the world, and shuns tradition wherever possible. 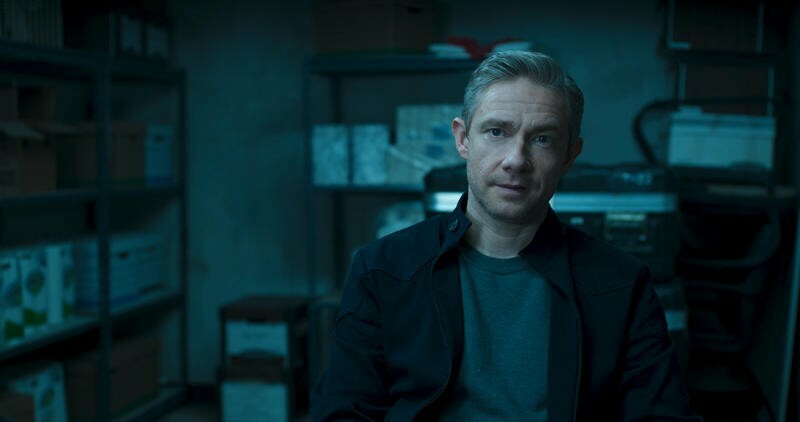 And she gets a good chunk of the movie's best lines, especially as she interacts with Martin Freeman's CIA agent Everett Ross. Also at T'Challa's side is Okoye, played by Danai Gurira in a role as dangerous and complex as her Walking Dead character Michonne. She immediately shows herself as a warrior as capable and intelligent as T'Challa, with her focus often giving her an edge on him in tense situations. 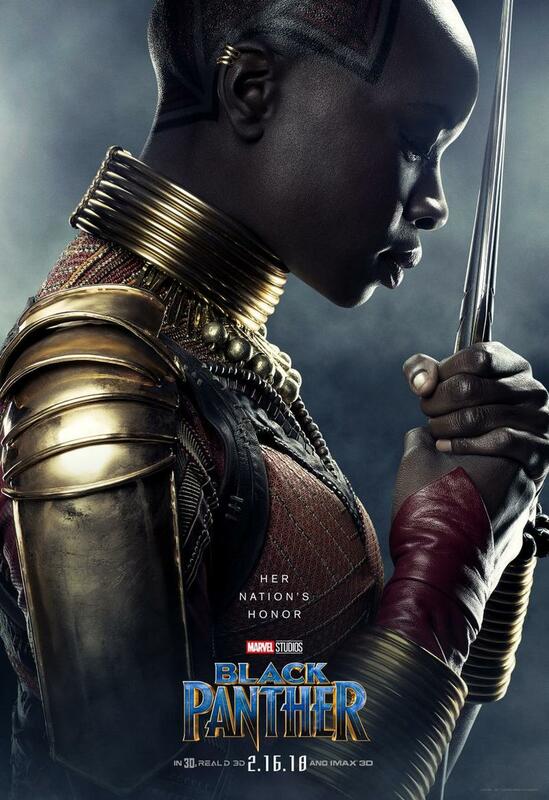 But she's also deeply devoted to her nation, and when Killmonger calls the nation's leadership into question, she allies herself firmly with the nation at whatever cost. 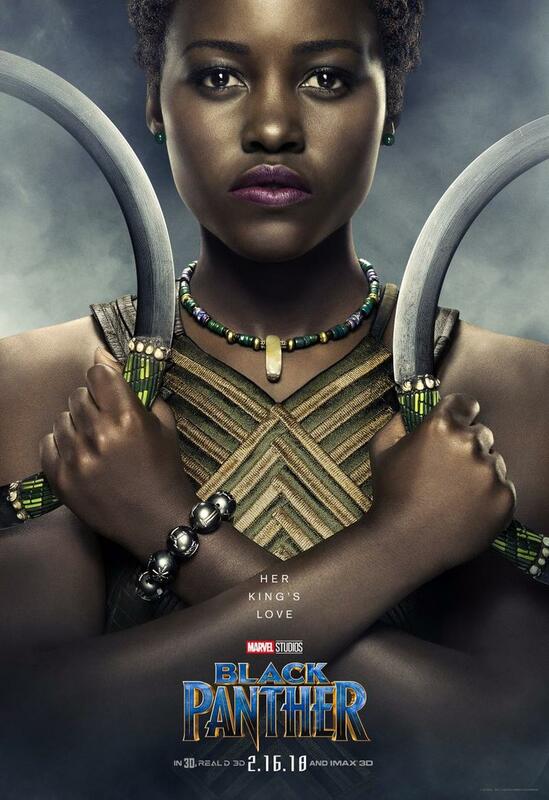 And then there's Lupita Nyong'o's Nakia, a Wakandan spy familiar with the outside world and all its strife and complexity. 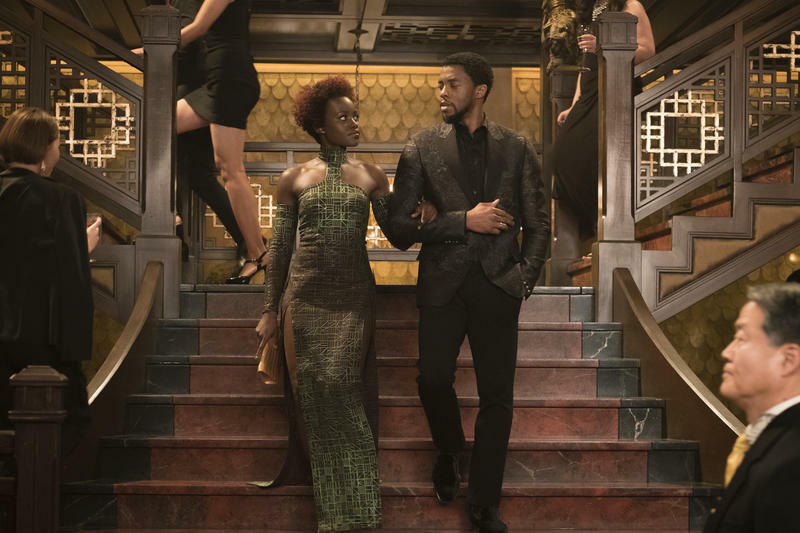 Nyong'o and Boseman have good chemistry and it's easy to believe them as ex-lovers who have greater responsibilities that keep them from investing in each other. 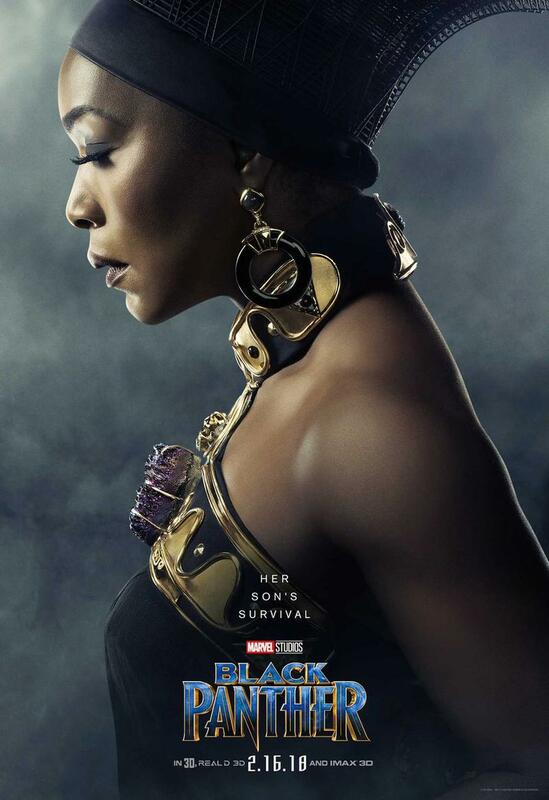 Also in the wings is Angela Bassett as T'Challa's mother Ramonda. 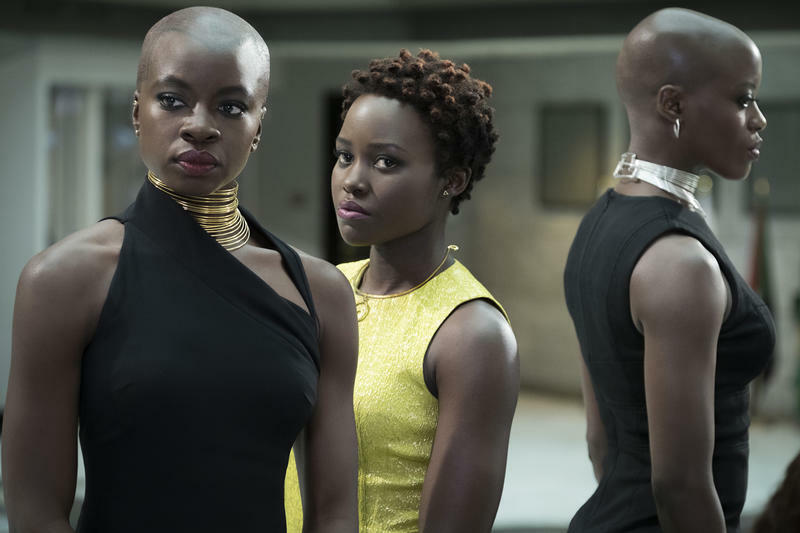 These four women form a sort of moral center for T'Challa, working to remind him of the importance of advancement, respect for tradition, of being aware of how others perceive you in a position of power, and of the strength in loyalty to friends and loved ones. They're all beautifully acted and a blast to watch on-screen, though, at the same time. 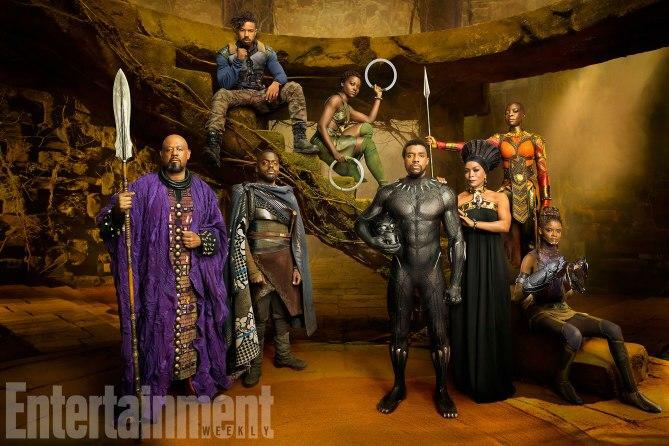 Each gets a chance to be their own character in the movie while T'Challa goes through his struggle. Stepping away from the characters and toward the aesthetics that help make a Marvel movie a Marvel movie, the movie largely succeeds as well. 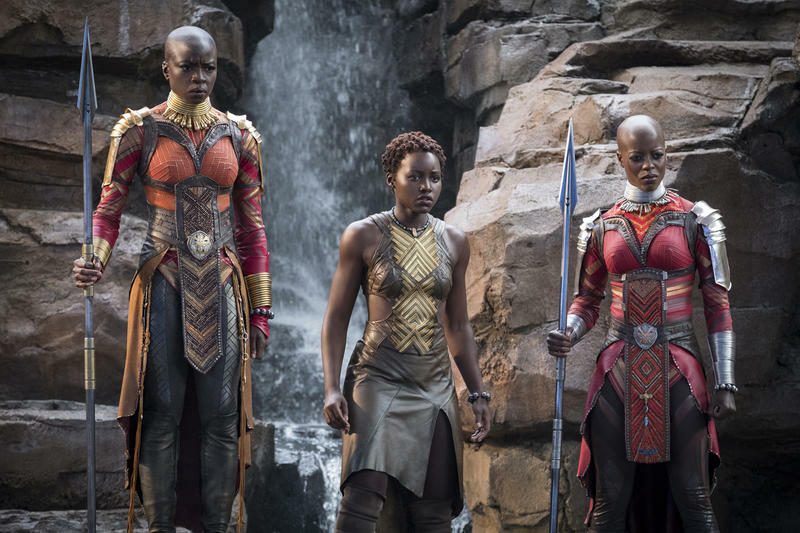 Wakanda is a beautifully realized place, a brightly colored and distinctly African place and the costumes are some of the best-imagined in a Marvel movie yet. 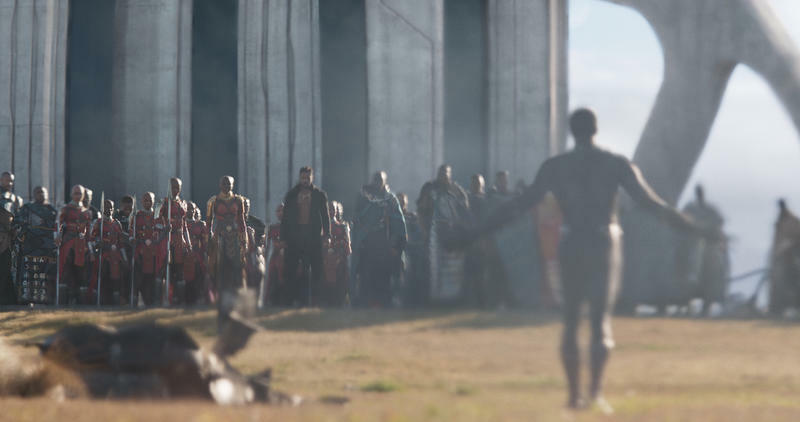 I don't just mean the Black Panther outfits, but every character in every scene. 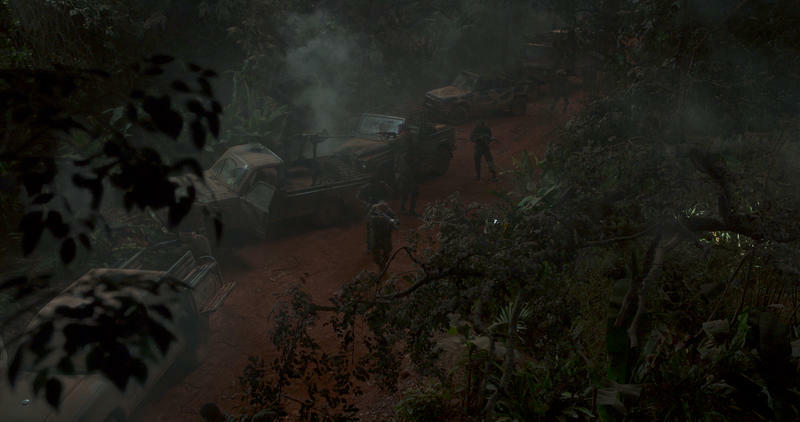 The costume team had the challenge of fleshing out a fictional nation, isolated and untouched by colonialism, and succeeded wildly. If those in charge of the costumes and set designs at least don't end up winning some big awards next winter, I'll be blown away. Going back to the 007 comparison, comparing Black Panther to one of the more over-the-top Bond movies seems like a more appropriate connection than comparing it to another Marvel film. As the king of Wakanda, T'Challa is a fiercely intelligent man, but he's not an inventor like Tony Stark. 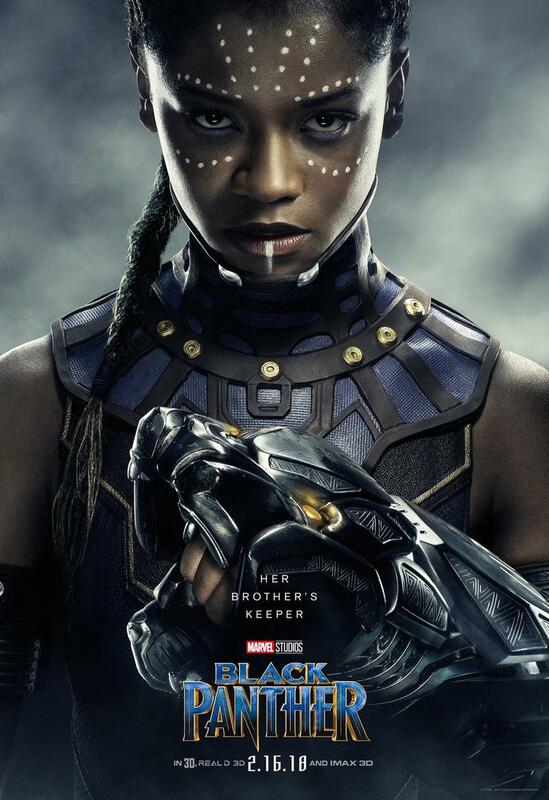 And so while the movie is certainly character driven, the technology created or improved upon by his sister Shuri informs many of the movie's entertaining action scenes. 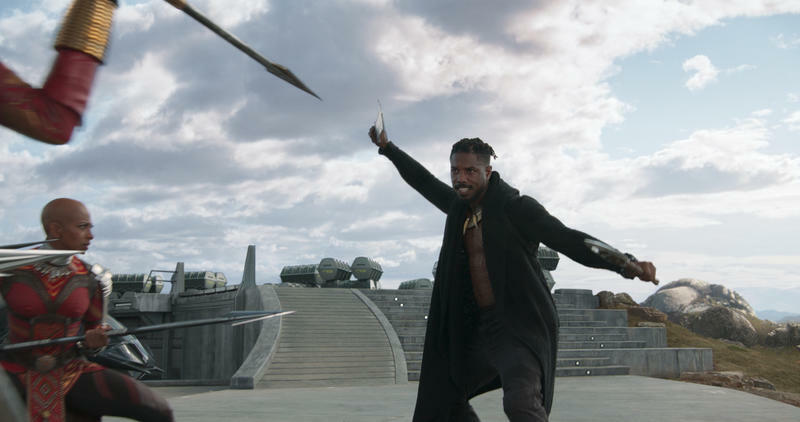 In that respect, the action sequences in Black Panther are some of my favorite in any Marvel movie. They're not always as bombastic as what something like The Avengers or Civil War had on offer, but they're more interesting and surprising. The technology sets up novel, enchanting interactions between characters and makes for some exciting battle. 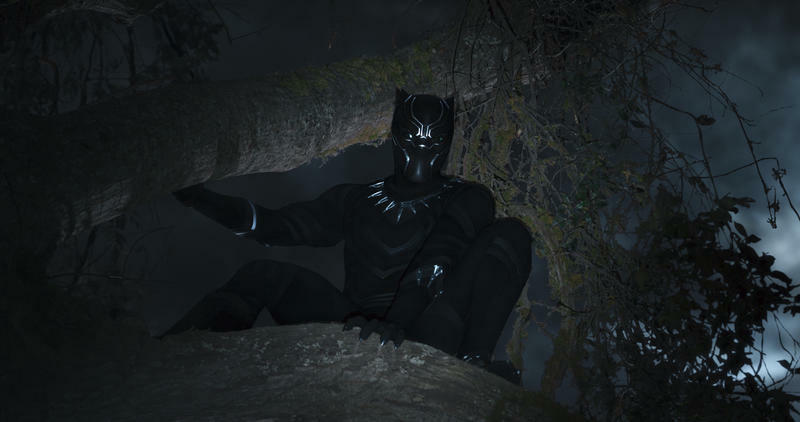 Black Panther, it's worth mentioning, does ignore much of the MCU as it tells its story. It's a necessarily local story, about whether Wakanda will step out into the international spotlight after years in hiding, concentrating on the very personal story of power, betrayal, and responsibility that T'Challa and Killmonger are playing out. 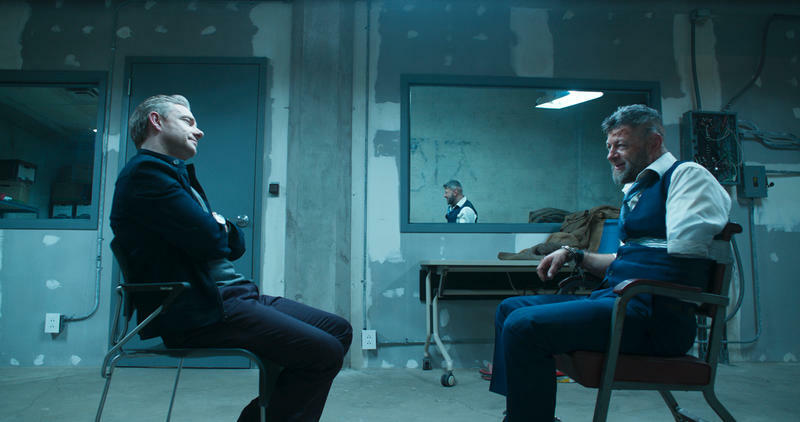 The movie's very few white characters, Martin Freeman's Agent Ross and Andy Serkis' Ulysses Klaw, help bring in the greater world, but are still used to enhance that central story. Ross is there to be educated, while Klaw complicates things with his interference over and over. 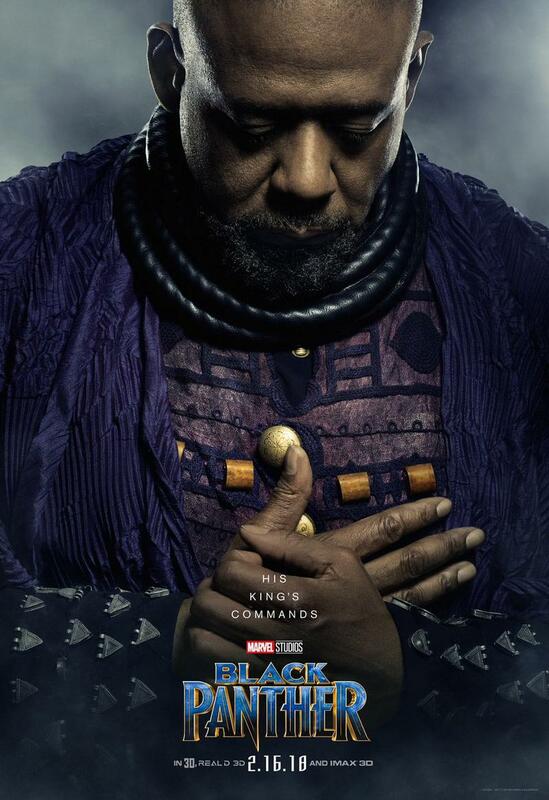 There's so much about Black Panther that, if you want to be reductive, looks a lot like any other Marvel movie. 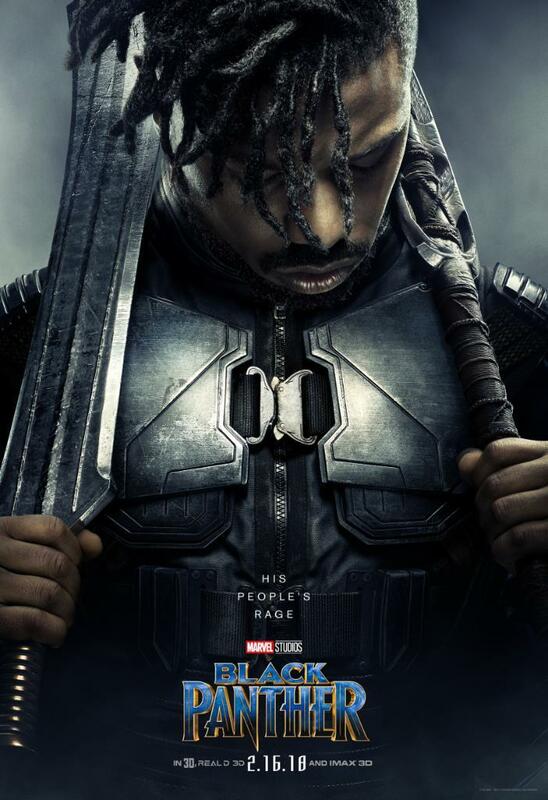 Killmonger is a sort of Reverse Black Panther. Well-intentioned technology is turned against the hero in an unexpected way. Action sequences are flashy and exciting. Black Panther does feel like a Marvel movie. But it becomes more than the sum of its parts, creating a story that's both personal and general, domestic and international. 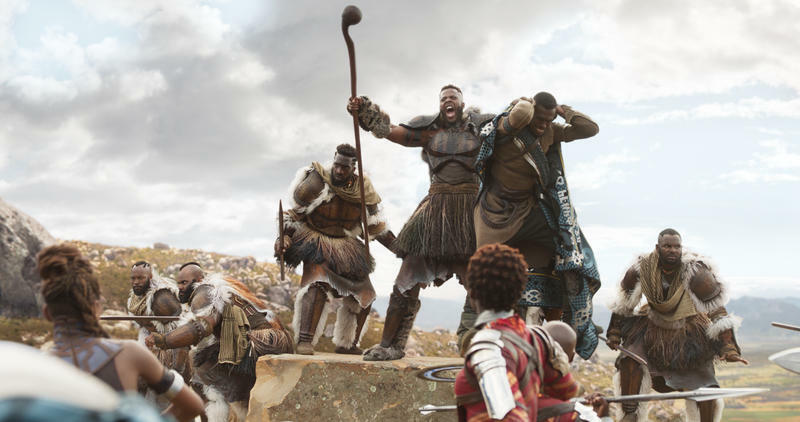 It asks tough questions and tries to actually tackle them, setting up Wakanda for a greater role in the MCU moving forward. It sets the stage for Avengers: Infinity War without being about setting the stage. Much of the exhaustion people feel watching Marvel movies comes from the way each movie feels like it's setting up dominoes for later movies to knock down. It's continual setup without payoff. 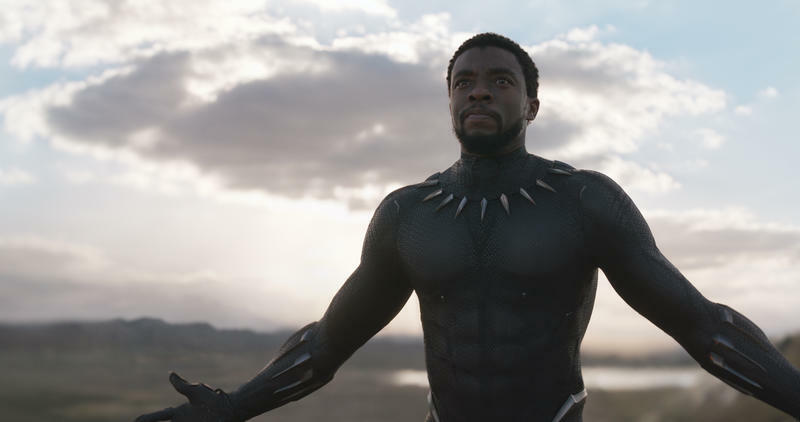 Like Thor: Ragnarok, Black Panther is its own setup and payoff, while it lays groundwork for the next steps into the MCU's future. 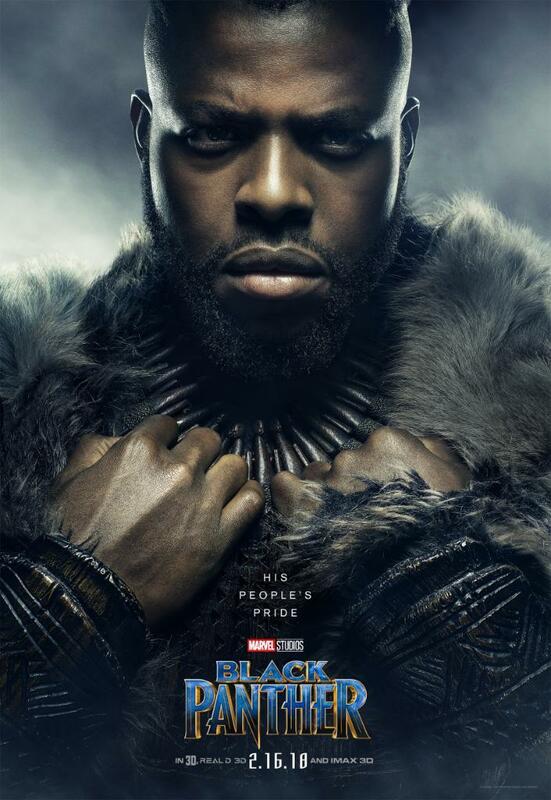 Black Panther is a smart, thoughtful, exciting and beautiful movie that stands as one of of the best, and one of my favorite, Marvel movies to date. 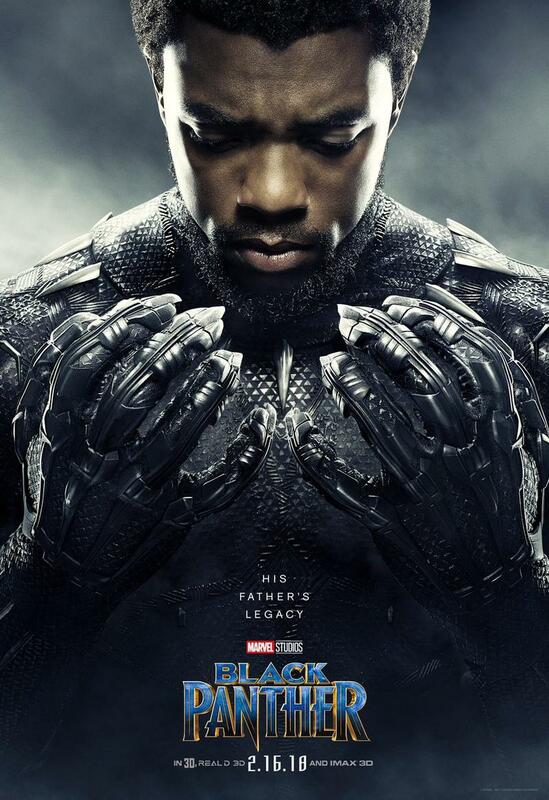 As a final note, though, I encourage you to read reviews and pieces by the many Black writers talking about the movie as it breaks box-office records this week. They're out there and easy to find. I'm a white dude, so my experience is going to be very different from many other writers out there, and those authors bring a lot of great context to this already important, fun movie.